Our employees are the people who build our brands and are essential to our success. 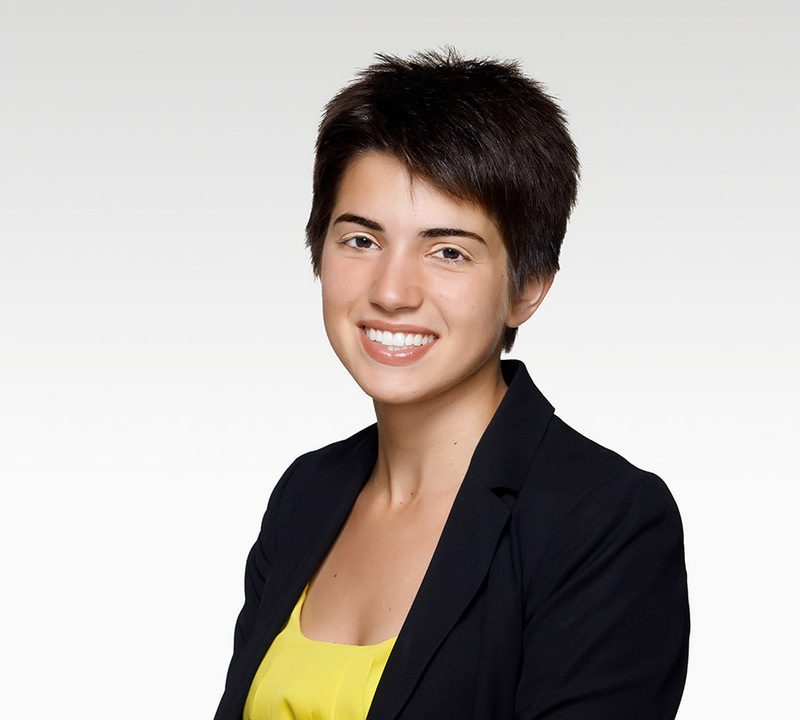 They are also the heart, soul, and face of our company. We aim to nurture a work environment that enables all our people to grow continuously, thrive in their careers, and succeed to their highest potential. As a global company, we want Brown-Forman to be diverse and inclusive, truly reflecting our consumer base and allowing employees to bring their best selves to work each and every day. We’re focused on creating rewarding career experiences for all our employees, regardless of how long they’ve been with us, and providing opportunities to improve all aspects of their well-being. We promise our employees that they are “better for being here” and believe we’re living up to that promise. 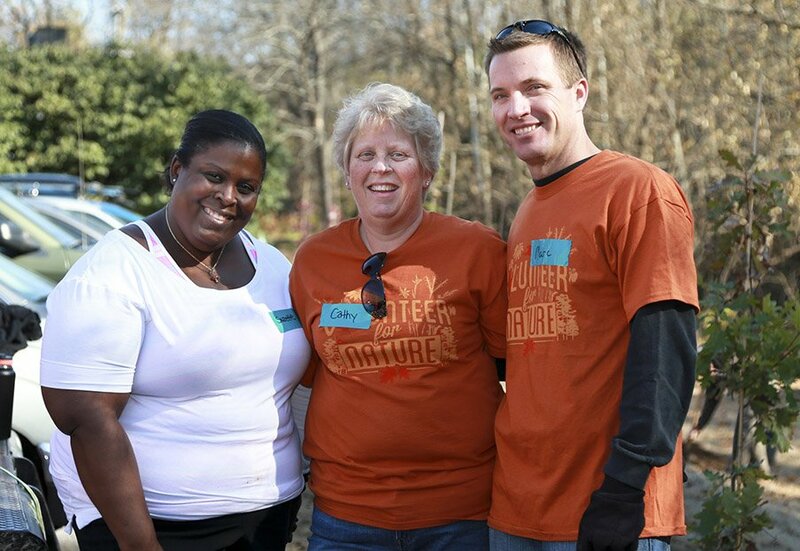 Our people are engaged – giving more than is required and producing more than is expected. We are proud to be a company where people want to stay. On average, our employees in the U.S. stay with us for 11–12 years, three times the national average. Our ability to retain employees over many years is evidence that we are fulfilling our promise, and gives us the expertise we need for our company to thrive and endure. Our commitment to corporate responsibility is anchored in our culture and values, but we can better achieve our purpose of enriching life by leveraging the expertise and capabilities of others. Local partnerships make a difference in communities and can scale up to address social and environmental problems more widely. The Human Rights Campaign Foundation (HRC) improves the lives of lesbian, gay, bisexual, and transgender (LGBT) people by working to increase understanding and encourage the adoption of LGBT-inclusive policies and practices. 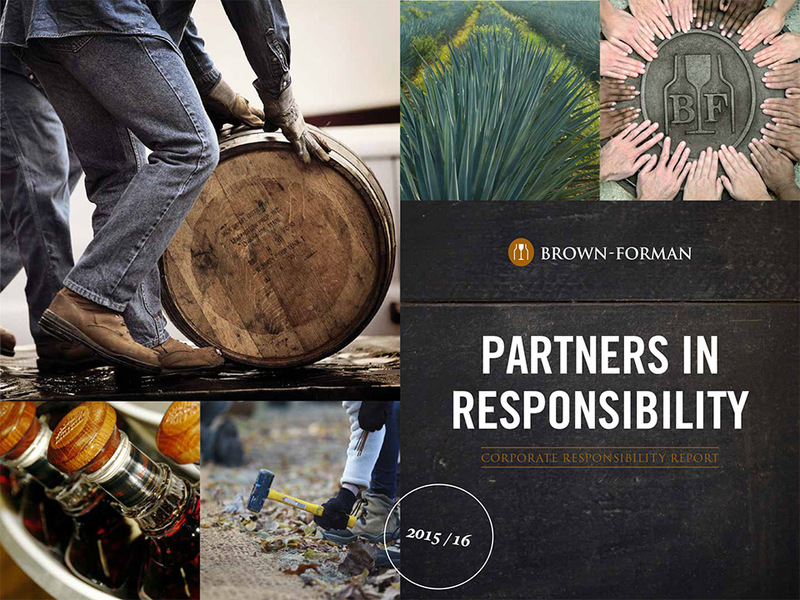 How does your organization work with Brown-Forman to achieve your mission? 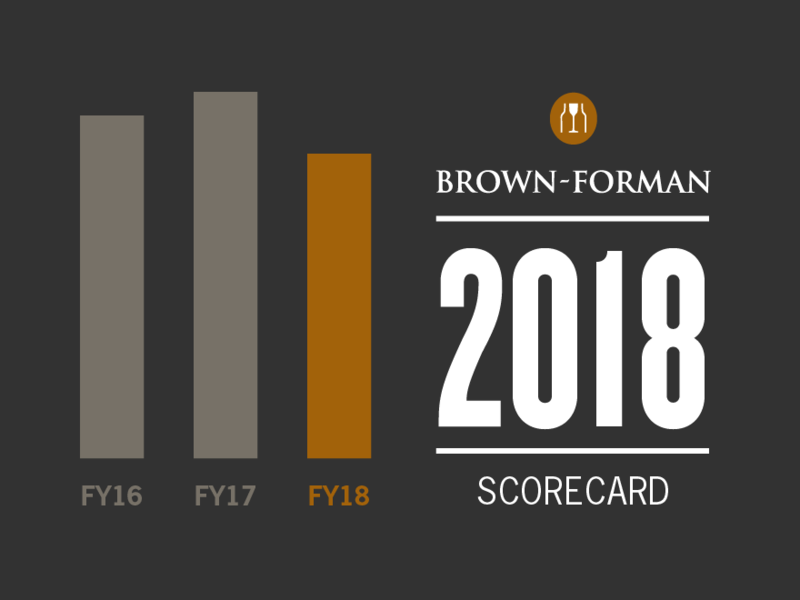 Brown-Forman has worked with HRC to support our mission since 2009, when it began participating in the annual Corporate Equality Index (CEI) — the organization’s national benchmarking tool on corporate policies and practices pertinent to LGBT employees. The company has continually demonstrated a commitment to incorporating diversity and equality education in all aspects of its operations. Brown-Forman is a model for inclusion with a CEI score of 100% and recognition as one of HRC’s Best Places to Work for LGBT Equality. What makes this partnership successful and how do you measure impact? The thoughtful and authentic engagement between Brown-Forman’s leadership and the community at large is a model for other companies. In 2009, Brown-Forman scored 20% in the Corporate Equality Index, which spurred conversations and decisions that allowed the company to reach 85% the following year, and 100% in 2011, a status it has maintained in the four years since. By adopting a best practice approach to LGBT inclusion, Brown-Forman’s impact reaches far beyond its four walls in changing hearts and minds, as well as corporate policies. What challenges and opportunities do you see ahead? While HRC’s work with Brown-Forman and other corporate partners has enabled enormous progress in inclusive policies and practices for LGBT equality over the past 13 years, there is much more to be done. By working with companies who are truly committed to continual improvement, to making difficult choices and changing behaviors, and to educating their employees, we can help others ensure inclusive policies align with everyday practices. We look forward to continuing to point to Brown-Forman as an example of how an employer can truly set a tone of inclusion across its ranks and how the company can reap the benefits of greater diversity and inclusion. Active Heroes is a non-profit in Louisville, Kentucky, whose mission is to reduce veteran suicide and assist military families. How does your organization work with Brown-Forman to achieve your mission and goals? Active Heroes partnered with one of Brown-Forman’s employee resource groups, BRAVE, which supports, develops, and promotes the unique characteristics and needs of military veterans and their families. 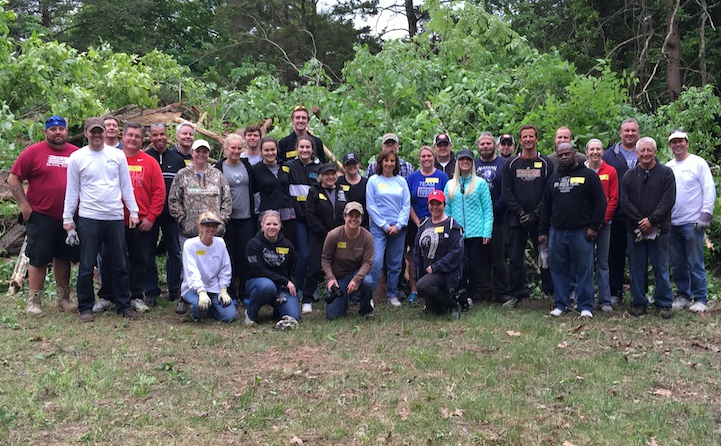 BRAVE members volunteered twice at our Military Family Retreat Center in Shepherdsville, Kentucky, to assist with cleanup efforts and the construction of benches. Thanks to BRAVE’s contributions, we were able to open the retreat for several camping dates which we would not have been able to do without their help. In your view, what makes this partnership successful and how do you measure impact? Our partnership with Brown-Forman and BRAVE is successful because it helped maximize the use of our retreat center. In 2014, more than 650 veterans and their families were able to visit the center and participate in activities and seminars. The feedback we received from visitors is that they love the peacefulness of the retreat. On surveys we received an average rating of 4.9 stars out of 5. Veteran suicides are on the rise in the U.S. and reducing these numbers may be difficult as more veterans return from current conflicts. Active Heroes can help reintegrate veterans and their families into American life after years of deployments. Our five-year goal is to move our community center to a larger location in Louisville, Kentucky, where thousands of veterans in our community can build camaraderie and connect with job and education opportunities. We actively engage stakeholders – from employees and community members to governments and non-profit organizations – in our corporate responsibility efforts. The case studies below highlight our work in action and demonstrate how we are having a positive impact and enriching life for generations to come. Hand injuries can be a significant risk in our production facilities if safety precautions and guidelines are not followed correctly. To reduce hand injuries, we launched an ongoing campaign in Fiscal 2013 called “Safety: It’s In Your Hands”. The campaign aimed to discourage our employees from taking unnecessary risks during activities such as rolling barrels and operating machinery by constantly reminding them of the dangers. Each quarter we introduced a new element to our communication campaign, for example, video interviews with three employees who had suffered a hand injury explaining the impact it had on their lives. 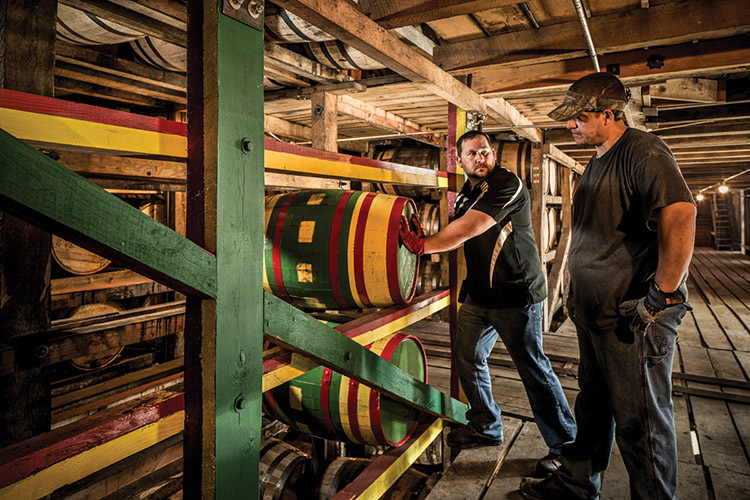 In Fiscal 2014/15 we introduced color-coding to our training barrels and barrel ricks at Jack Daniel’s to remind employees on every barrel they roll where it’s safe to place their hands and where it’s not. This has been so successful that we are expanding the program to all our other barrel houses. We also introduced color-coding to help our wood mill employees understand where to place their hands while working. All mill employees have been trained on the color coding and Jack Daniels warehouse workers will receive further training during the summer of 2015. The campaign has been very successful, and we have seen a reduction in hand injuries as a result of our efforts. The next stage is a new training video that blends the nostalgia for our craft with the modern process improvements that ensure safety. This will be introduced to all our current and new employees throughout our barrel warehousing operations. 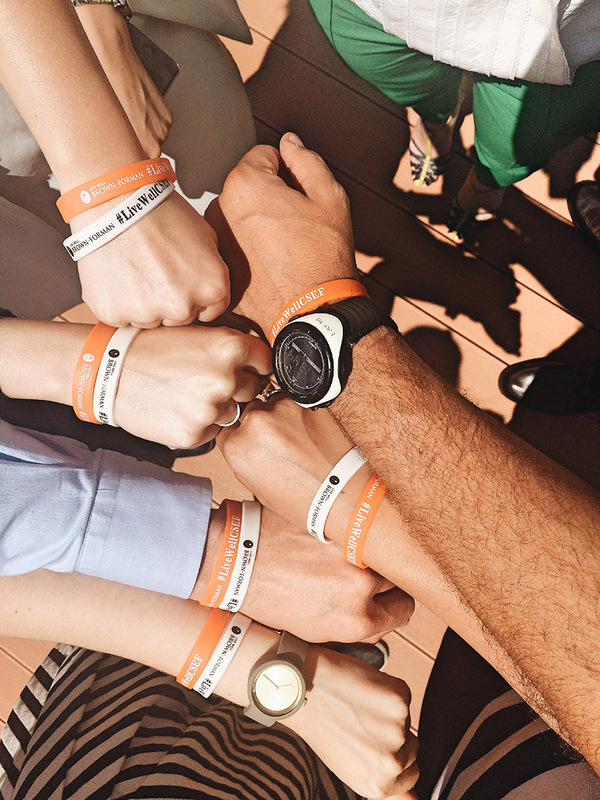 Live Well was launched in our Central, Northern and Southern Europe (CNSE) region in November 2014 with around 20 of our employees in Istanbul, Turkey, and their friends and family running a marathon crossing the Europe-Asia border. With more than 10 offices in the region spread from Finland to Turkey, the challenge is to develop a Live Well strategy that is relevant across all locations. To help us identify the opportunities and interests at each local site, we recruited Live Well Champions from each office who communicate directly with their colleagues, raise awareness, and host activities onsite. Our 20 volunteer champions identified a number of themes that resonated across the region, which was turned into a five-week poster series on topics such as the importance of drinking water, eating fruits and vegetables, using the stairs instead of elevators, reducing stress, and quitting smoking. We’ve also used social media and the hashtag #LiveWellCNSE to engage our employees and highlight the relevance of the campaign in their region. All communications have been in local languages, and our Champions have been submitting photos and blogging regularly from their localities. So far, we’ve seen great levels of engagement across the region.